My 3yr old little girl loves watching cops and live PD with daddy and rooting against the bad boys and bad girl. 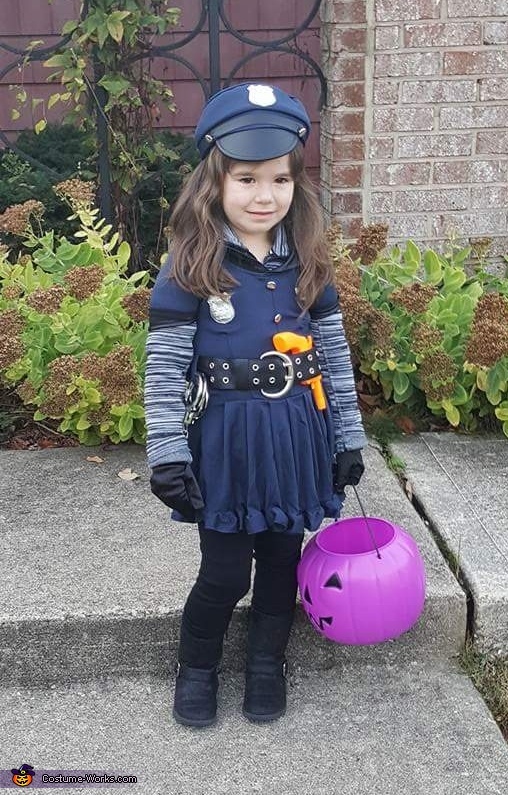 Well this Halloween there was a lot of suspects with way over the carry limit on candy so Riley had to throw on the badge and take action. Riley commedeared bundles and bunches of candy and now our streets are fine and dandy.